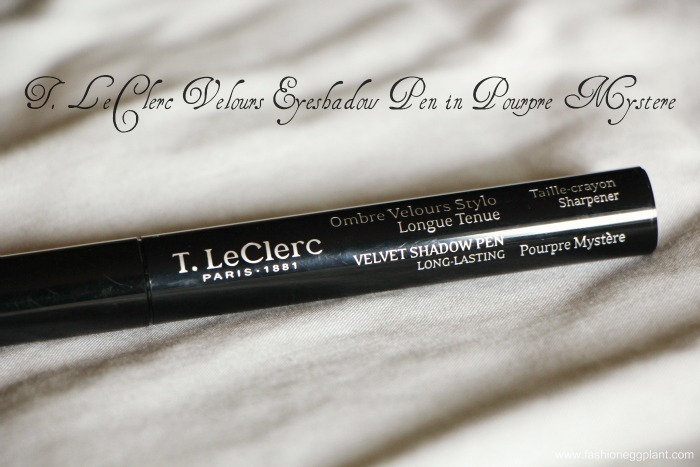 If you're looking to achieve high drama when it comes to your eye make-up this holiday season, T. Le Clerc's Velour Eyeshadows are your best bet. The Velours Eyeshadows come in a retractable pen with built-in sharpener making them super practical for taking around. Their texture is creamy so they glide on smoothly without much effort needed. The colors are highly pigmented and very easy to blend even with just your fingertips. For a rich opaque look, apply on skin directly by the tip, for a more subtle effect, shade sideways the same way you would a color pencil OR apply on fingertips first and dab. 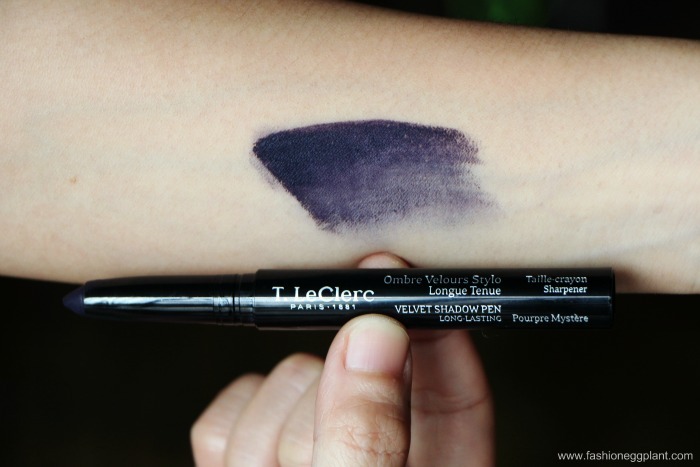 T. Le Clerc's Velours Eyeshadow Pens retail for P995 and are available in all Rustans Department Stores nationwide.